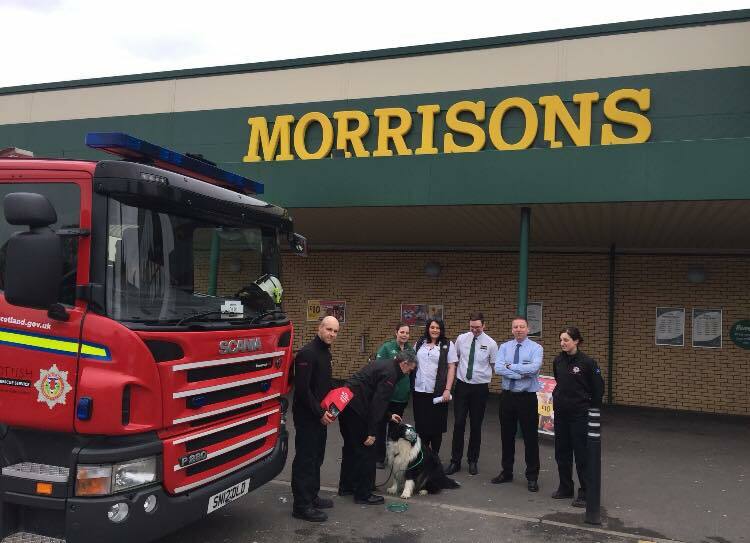 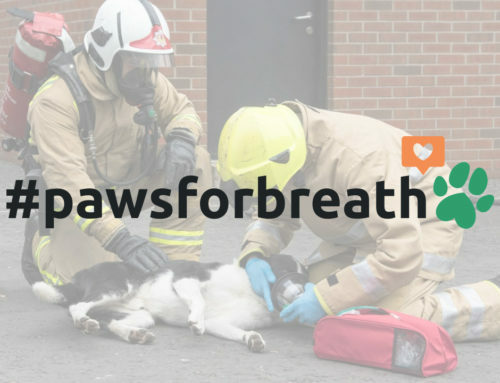 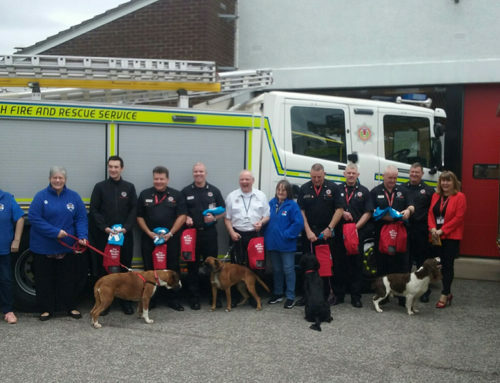 A huge thank you to the team at Morrisons in Dalkeith, who have recently donated a set of animal oxygen masks to Dalkeith fire station. 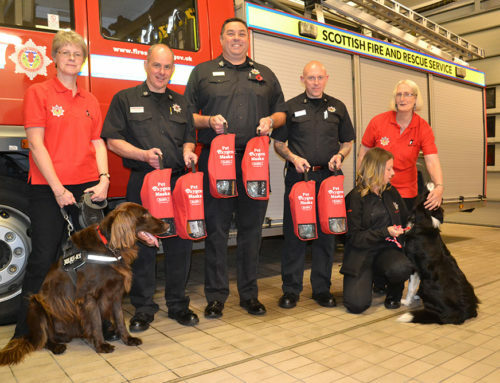 The adorable collie Stanley even attended the handover to demonstrate how well the masks fit. 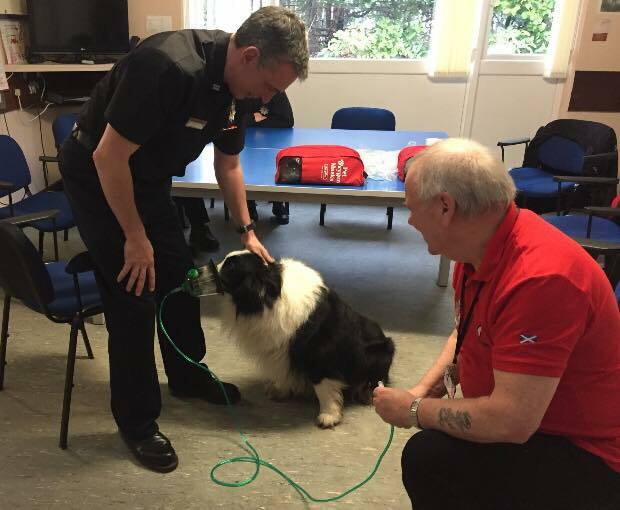 We think he’s a great model!